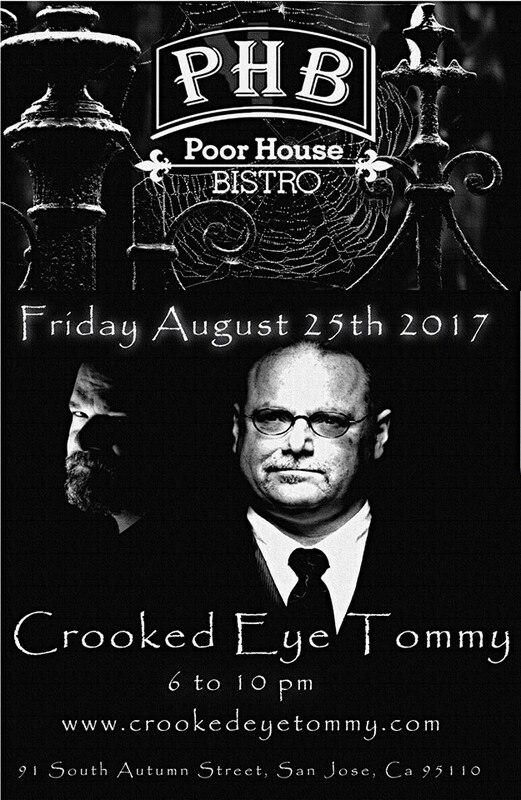 Crooked Eye Tommy will be back at The Poor House Bistro on Friday Night August 25th at 6pm. 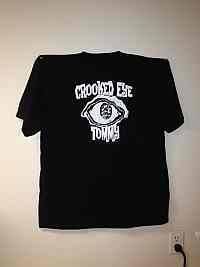 Loaded with some new material to share and a bunch of great stories to tell. Come by and visit PHB and CET..